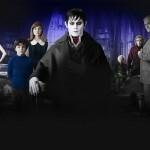 Dark Shadows	No ratings yet. 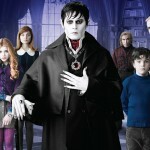 Dark Shadows was on my “must see” list because I love the whole Tim Burton/Johnny Depp combo. 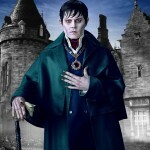 Dark Shadows is based on the TV series from the 1960’s – and the movie version is full of camp and humor and nods to the past. 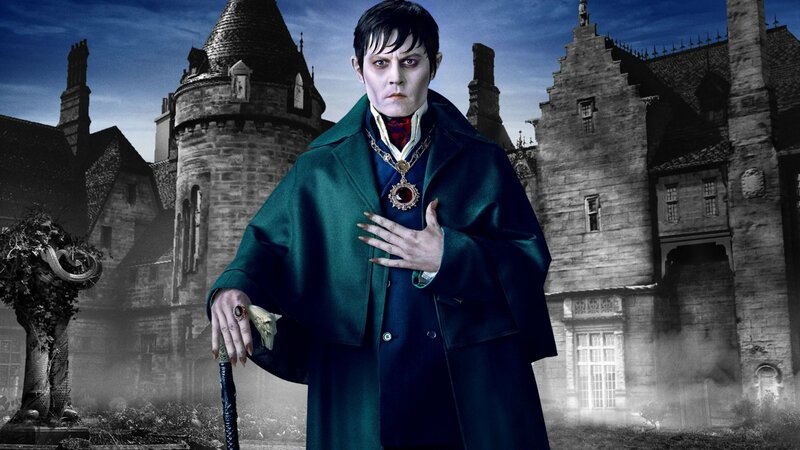 Johnny Depp is one of the best character actors of our generation, and he doesn’t disappoint as the lead character, Barnabas Collins. 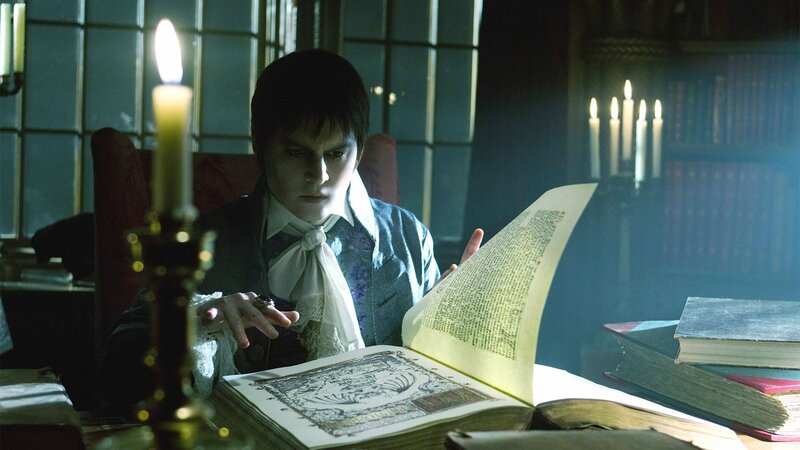 Barnabas may be a vampire, but he’s endearing. 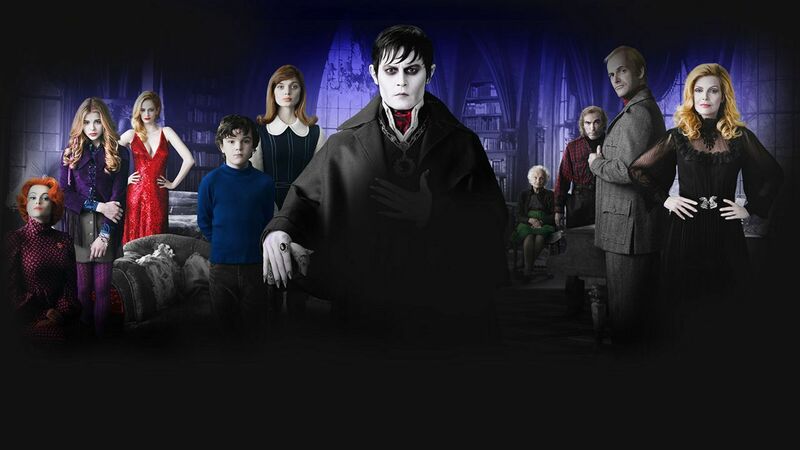 Eva Greene is the witch who still pines away for Barnabas throughout the centuries, and reigns havoc over his home and family. 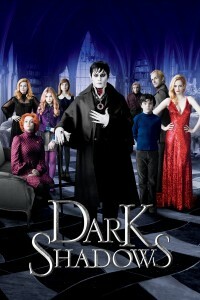 Helena Bonham Carter is the psychiatrist who has become a permanent resident at the Collins mansion. 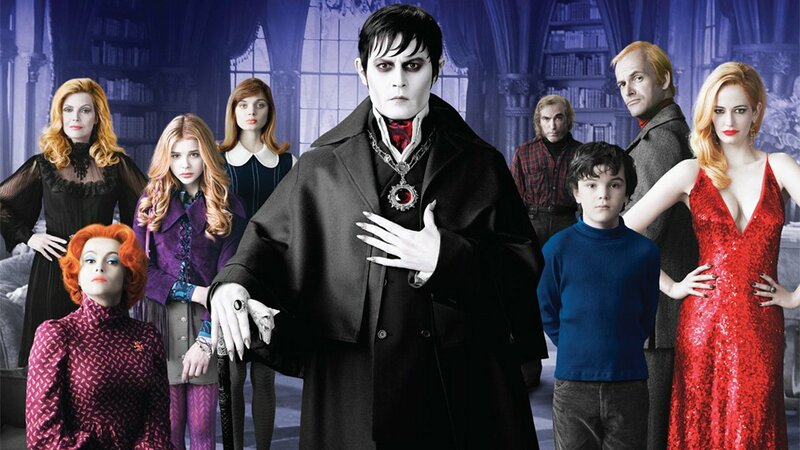 And Michelle Pfeiffer is the lady of the house, elegant and mysterious. 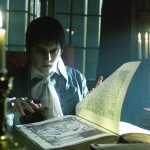 The series continued, and it’s clear the movie intends to become a franchise, we are left open-ended for a sequel… or two!